Bookies are targeting young gamblers in a scheme by to prevent serious problems later in their lives. This project aims to teach the youth about the dangers that are associated with gambling and offer to counsel to those who are already affected. It is known that 18-year-olds are not allowed in gambling shops, and there is a strict identification policy to thoroughly check for people who look under 21. 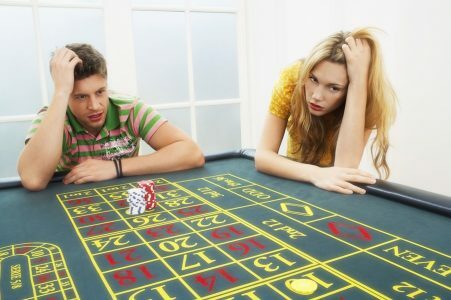 However, bookie bosses are aware that there are kids who manage to gamble in one way or another, and realise that these children are more likely to develop a dangerous habit later in their lives. There is quite a lot of evidence that shows that slots, the Lottery, and scratch cards and the Lottery are the most popular ways kids use to gamble. The research shows that those who started gambling before turning 15 are more likely to have a serious problem when they become adults. There is also research that shows that the numbers of youngsters who wager are higher than those who take drugs, smoke and drink. The British Bookmakers Association will invite schools located in Glasgow to take part in the 6-month programme. The association wants to reach 2,500 kids in Glasgow and the west part of Scotland during the campaign. The scheme has been completely backed by politicians in the area. The concerns about the young people over 21 developing problem gambling habits have also been growing in the recent years.